Pacific Grove Masonic Lodge has been a part of the community Pacific Grove California for more than 100 years. The Lodge was originally chartered in 1897 to provide a gathering place for local Freemasons. 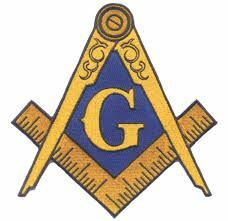 Interestingly the Masonic Grand Lodge of California was established in 1850 and by 1897, our lodge was No. 331. The current Master of the Lodge is Herschel R. Amos PM. Historic members include community leaders of Pacific Grove like Bud Giles, David Salinger and Daniel Turrentine. The Lodge Room, Community Hall and Administrative office are located at 680 Central Ave in downtown Pacific Grove, just across the street from the Post Office. Our Stated Meeting is the First Thursday of each month at 7:00. All Masons welcome.